"Some singers have continued to sound great when they entered their seventies - the amazing Jimmy Scott immediately comes to mind. And others kept singing after they should have retired; Frank Sinatra and Peggy Lee, for example, made the mistake of continuing to record even though their voices had deteriorated considerably. 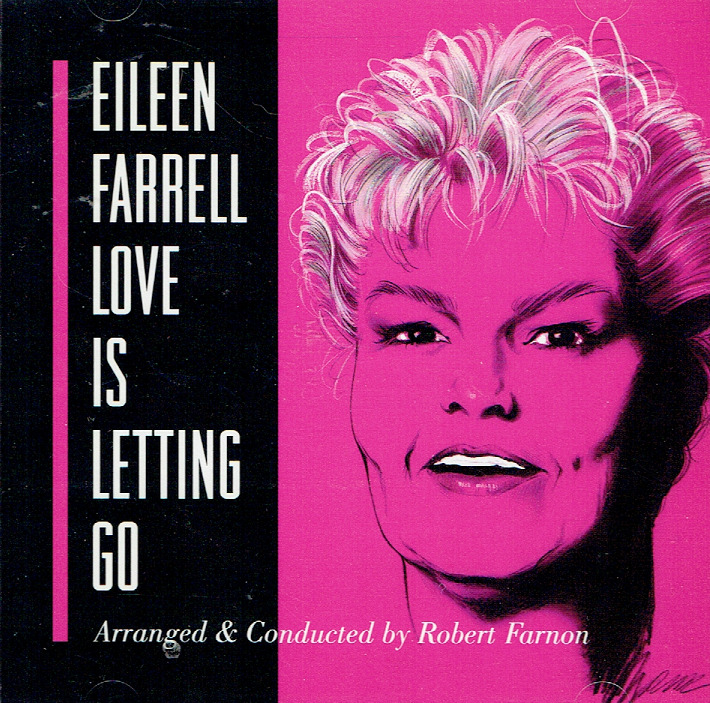 Born in 1920, Eileen Farrell was 74 when she recorded Love Is Letting Go for the independent DRG label - and at that age, she was past her prime but didn't sound bad either. If you compared Farrell at 74 to Sinatra at 74, you would have to say that Farrell had aged more gracefully as a singer. Arranged, conducted, and co-produced by Robert Farnon, 'Love Is Letting Go' is a pleasant, if unremarkable, example of traditional pre-rock pop. Farrell was never an improvising jazz singer, although Farnon's orchestral arrangements are jazz-influenced on familiar standards. 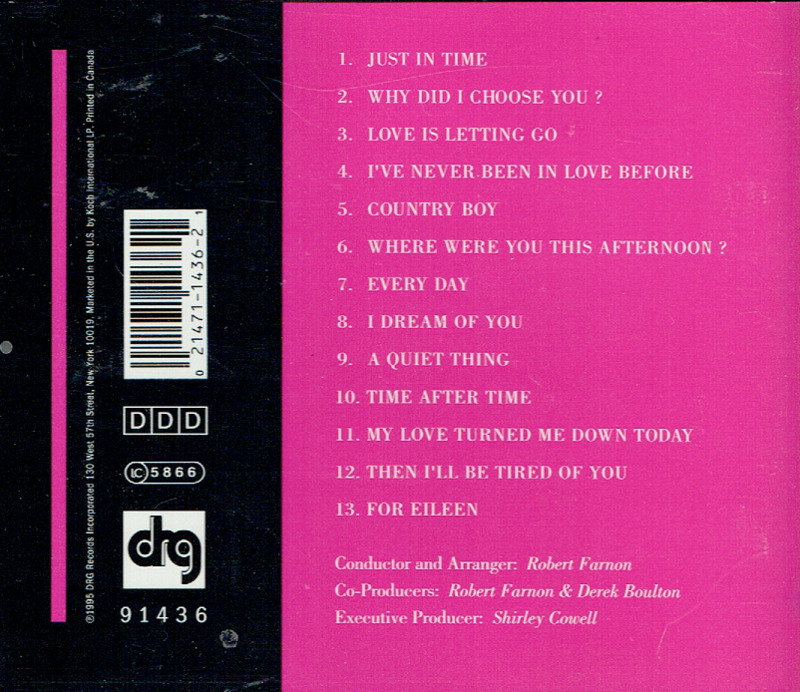 And because 'Love Is Letting Go' is jazz-tinged pop rather than serious vocal jazz, it must be judged by pop standards - Farrell was always closer to Mabel Mercer than Ella Fitzgerald, Sarah Vaughan, or Chris Connor."